These two volumes contain a collection of tunes, many previously unpublished. 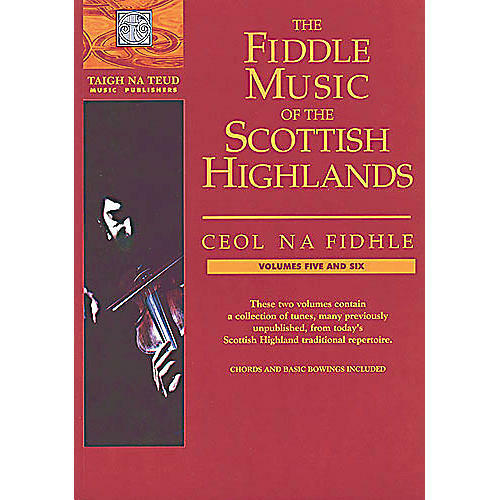 Scottish pipe bands, folk groups, strathspey and reel societies play extensively from the music collected here from the bagpipe and fiddle traditions and ancient Gaelic airs of the Scottish Highlands. Chords and basic bowings included.